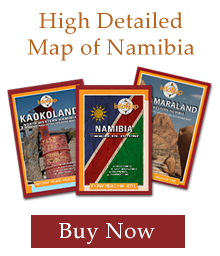 There are a number of attractions around Sossusvlei for visitors to explore, including Sesriem Canyon, Dune 45, Hiddenvlei, Big Daddy and Deadvlei. 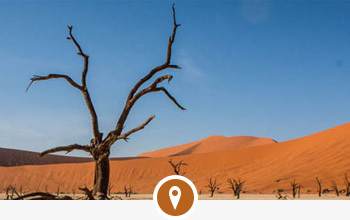 The interesting landscape makes this area one of the most photographed in the world. 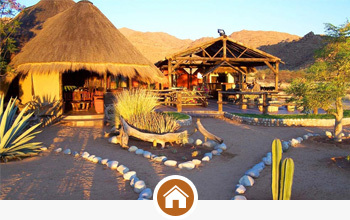 For those travelling to Sesriem (the Namib-Naukluft National Park’s entrance gate) by road, the little settlement of Solitaire is not to be missed as Big-Moose, the local baker, makes delicious world-famous apple strudel! 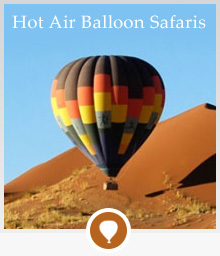 This website is a booking service for accommodation and activities in Sossusvlei.